Interior pictures to be posted no later than Thursday the 18th. Location, Location, Location!!! 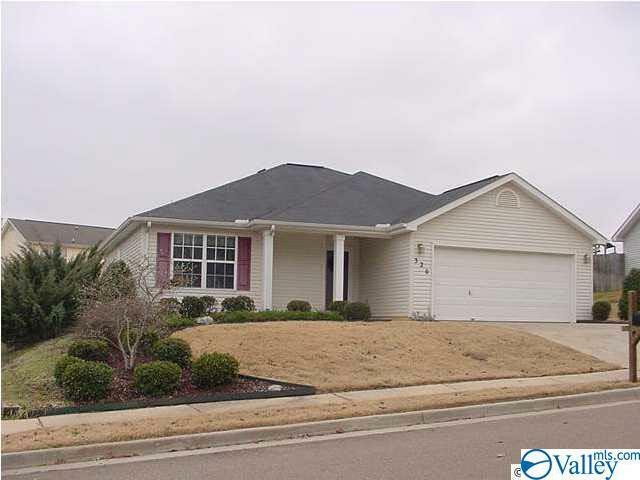 Just down the street from this adorable 3 bedroom 2 bathroom home with updated bamboo flooring is Indian Creek Green-way featuring, running/biking trails, a park with picnic tables and disc golf course, located minutes from Bridgestreet, Providence Main, Redstone Arsenal and downtown Huntsville. Per seller the HVAC is 6 months old.